Lutz Pumpen | The company at a glance ➤ Read more now! The Lutz brand stands for high-quality and reliable pumps for emptying or pumping a wide variety of liquids from drum and containers. 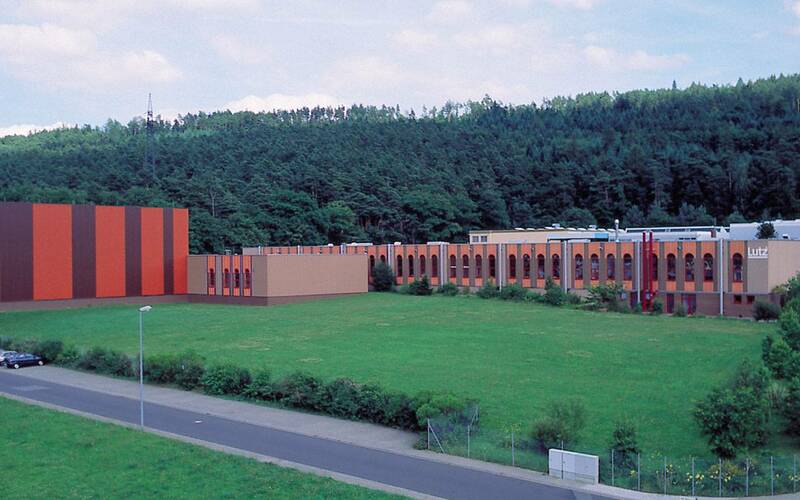 Since the company was founded in 1954 by Karl Lutz and the creation of almost ideal production facilities in Wertheim, in recent years, this brand has become synonymous with complete systems for the transfer and filling of liquids. Today, the Lutz group is made up of highly effective medium sized companies, operating in various industries in Germany and abroad. The fusion of selected enterprises considerably enlarges the product range. Today, the Lutz group of companies employs more than 350 people worldwide. We are convinced that the success which we have enjoyed over many years is based on the wealth of ideas and motivation of our employees. They are the pillars and the most important asset of our company. Qualified and highly motivated, they make their own personal contribution to business success. This performance and our team spirit have made us strong and fit for new challenges. To permanently promote and develop this potential is our goal in the future. "Lutz is the reliable partner in the field of professional liquid handling”. As supplier of innovative and high quality pumps and pump systems we support our customers in finding the adequate solution for their fluid handling requirements. Our products as well as our sales and service network contribute worldwide to a safe handling of fluids and the protecting of our environment.